So I’m taking the weekend to recharge and then, boom, next week I should be back on my normal writing schedule of mostly original stuff. In any case, here is a page from Strange Adventures #125 which made me laugh harder than any other comic image I have ever seen. 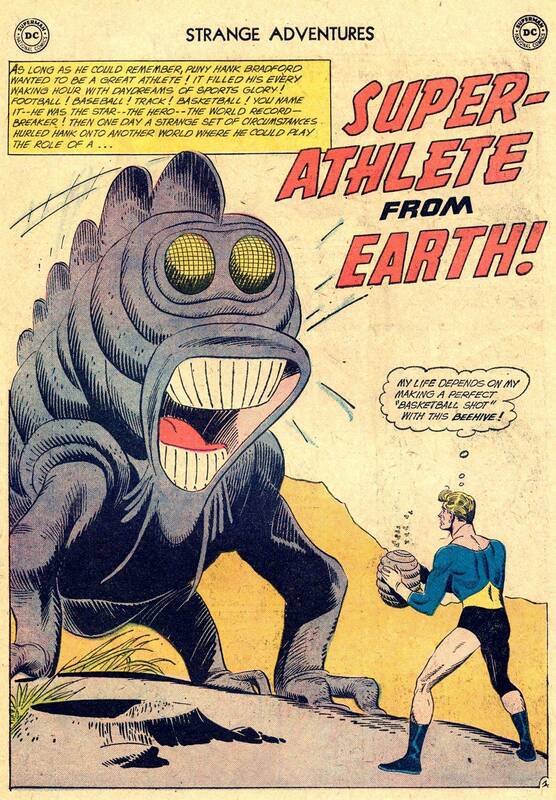 This entry was posted in Comics, General Features and tagged comedy, comics, strange adventures. Bookmark the permalink.